Nominated for 1 Golden Globe. Another 44 wins & 112 nominations. The first season of AMC's television series The Walking Dead premiered on October 31, 2010 and concluded on December 5, 2010. 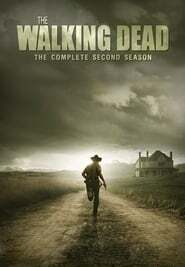 The series is based on the series of graphic novels of the same name by Robert Kirkman, Tony Moore and Charlie Adlard. It was developed for television by Frank Darabont, who wrote or co-wrote four of the season's six episodes and directed the pilot. The first season was met with positive reviews from critics and gained 5.35 million viewers on its premiere. The finale garnered six million viewers and among adults ages 18–49 it became the most viewed basic cable drama series of all time. The second season of AMC's television series The Walking Dead premiered on October 16, 2011 on AMC and featured 13 episodes. 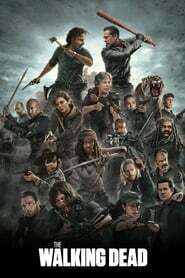 The series is based on the series of comic books of the same name by Robert Kirkman, Tony Moore, and Charlie Adlard; it was developed for television by Frank Darabont, who serves as executive producer for the second season along with Kirkman, Glen Mazzara, and Gale Anne Hurd. 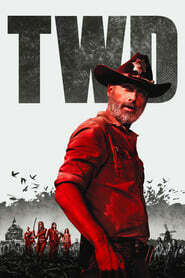 The season finale episode was viewed by 9.0 million viewers, making it the highest rated episode of the series to that point, and the most viewed episode of an original series on AMC in history, up until the premiere of the show's third season, which was watched by 10.9 million viewers. 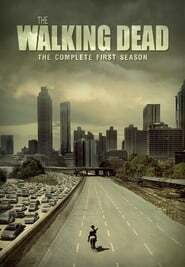 The third season of AMC's television series The Walking Dead premiered on October 14, 2012 and featured 16 episodes. 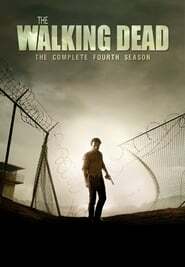 The series is based on the series of comic books of the same name by Robert Kirkman, Tony Moore, and Charlie Adlard; it was developed for television by Frank Darabont, and is executive produced by Kirkman, Glen Mazzara, and Gale Anne Hurd. As in the comics, the season is set in both an abandoned prison and an active rural town of survivors. 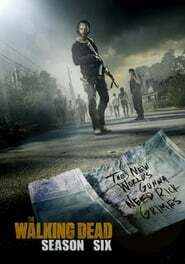 It introduces several notable characters from the comics, including The Governor, Michonne, and Tyreese. 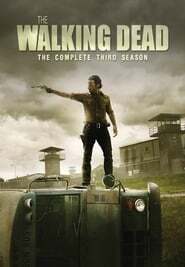 The fourth season of AMC's television series The Walking Dead premiered on October 13, 2013, and consist of 16 episodes. 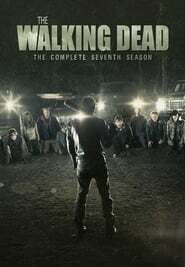 The series is based on the series of comic books of the same name by Robert Kirkman, Tony Moore, and Charlie Adlard; it was developed for television by Frank Darabont, and is executive produced by Kirkman, Scott M. Gimple, Greg Nicotero, and Gale Anne Hurd. Gimple assumed the role of showrunner after the departure of Glen Mazzara at the conclusion of the previous season. It will introduce the notable comic character, Rosita Espinosa. 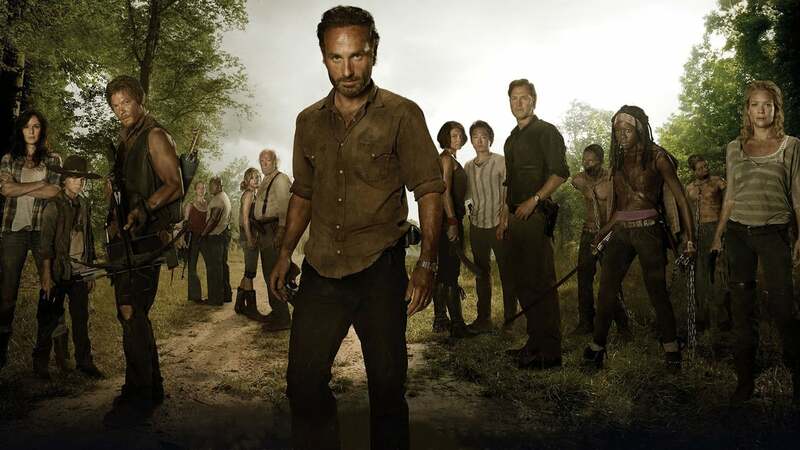 AMC’s hit zombie drama The Walking Dead premiered on October 12, 2014. After the season 4 finale left most of the main characters at the mercy of the sadistic inhabitants of Terminus. 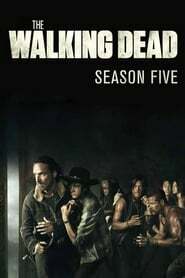 Season 5 will offer new directions for the group of survivors as scientist Eugene Porter promises a cure to the zombie virus if he can be safely escorted to Washington DC, but getting there is easier said than done.